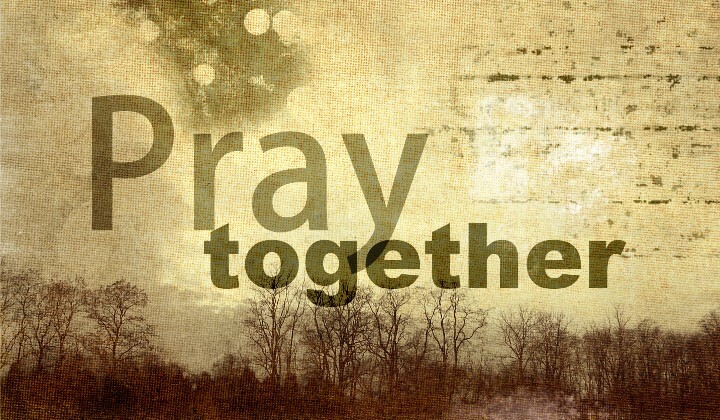 Join us each Wednesday at 11AM and 5PM as we go before God in prayer. There is no better place to be than in the presence of God. Will you join us?